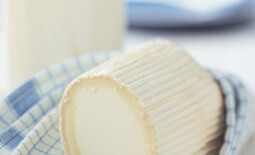 With a registered designation of origin (AOC) obtained in 1979 and a protected designation of origin (AOP) acquired in 2009, this cheese could be thought of as the cow’s milk version of Roquefort. 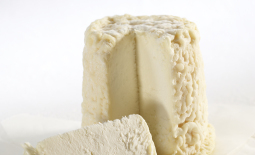 It is made all over the Causses region, but the maturation area is much more limited. 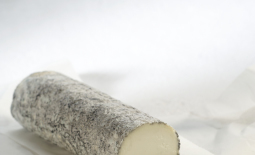 Bleu des Causses is matured for at least seventy days in cellars dug into the limestone scree of Les Grands Causses. You will find Bleu des Causses in an aluminum wrapping. 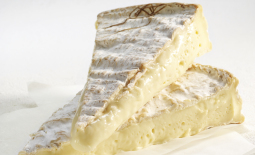 The cheese has no rind, but its surface is beige and moist. 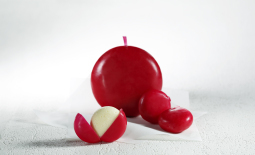 The ivory-colored paste is shiny and moist, and is filled with a number of cavities filled with blue-gray mold. 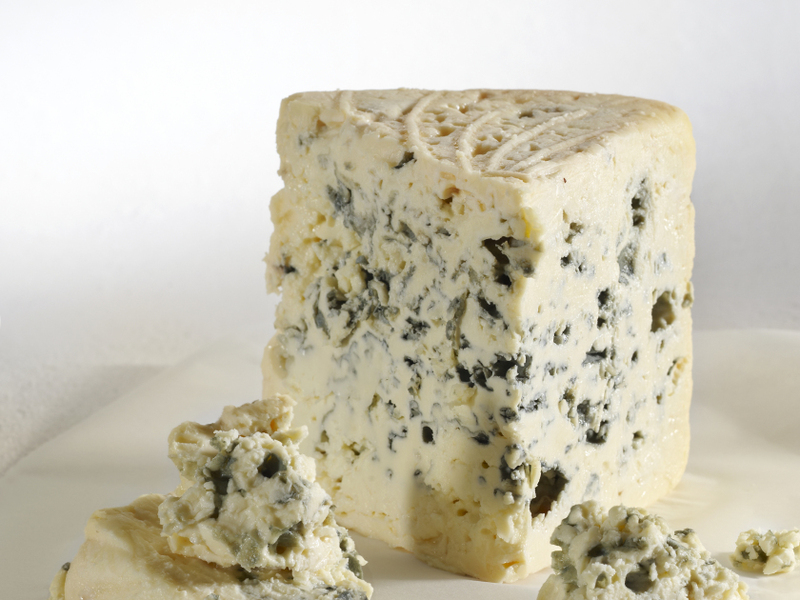 Sustained aroma of mustiness and mushroom; salty flavor; buttery texture that melts in the mouth; persistent, powerful blue cheese taste.